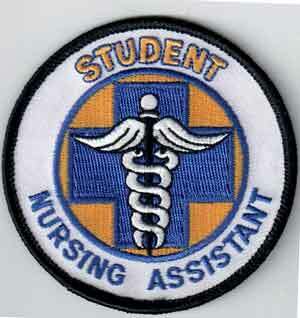 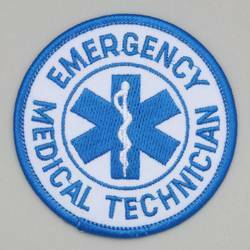 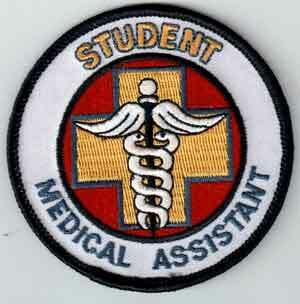 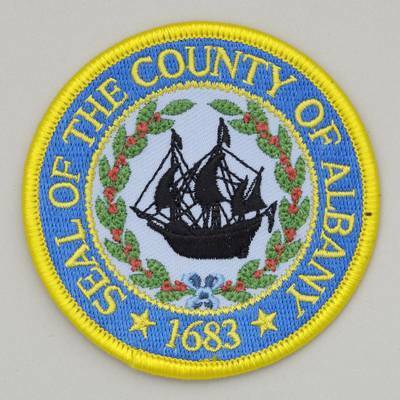 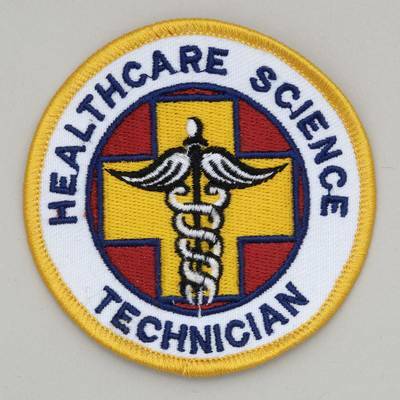 Student Medical Assistant Embroidered Patch 3" diameter embroidered patch for Medical Assisting students. 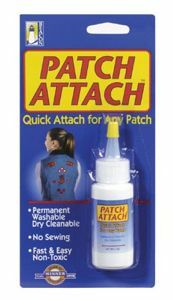 Fits nicely on any scrub sleeve or jacket. 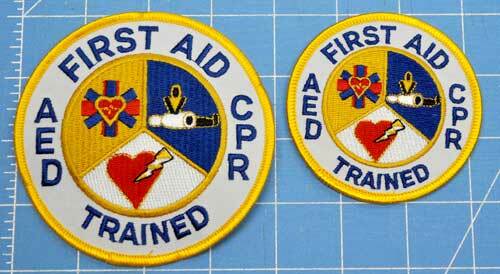 White background with Gold cross on a Red field.